Brazilian Jiu-jitsu can dramatically improve a child's concentration & self confidence. 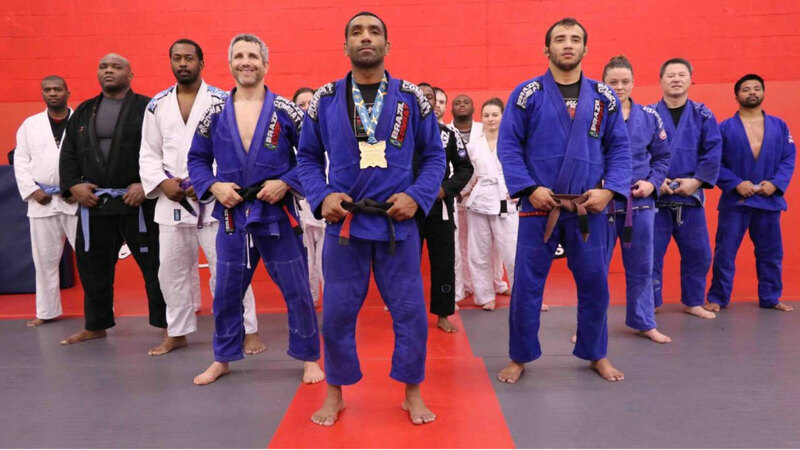 The Baltimore Martial Arts Academy in Catonsville, Maryland has been teaching BJJ to children and adults for over 15 years. Below is a testimonial from a satisfied parent concerning our youth BJJ program and what it has done for her child.